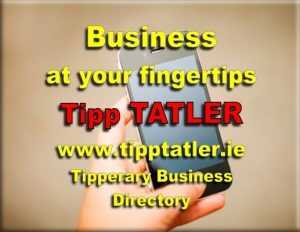 Cashel was announced as a regional winner of this year’s Bank of Ireland National Enterprise Town Awards. 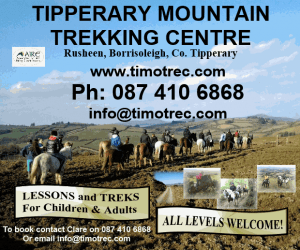 In addition, Thurles was announced a Town Initiative of the Year while Clonmel was listed as a regional runner up. The Awards recognise and reward towns where businesses and communities have come together to showcase the spirit of enterprise in their local area. This year’s awards saw collaboration between business groups and communities from over 80 towns and urban villages nationwide, with entries demonstrating exemplary entrepreneurial initiatives being undertaken to boost local economies. 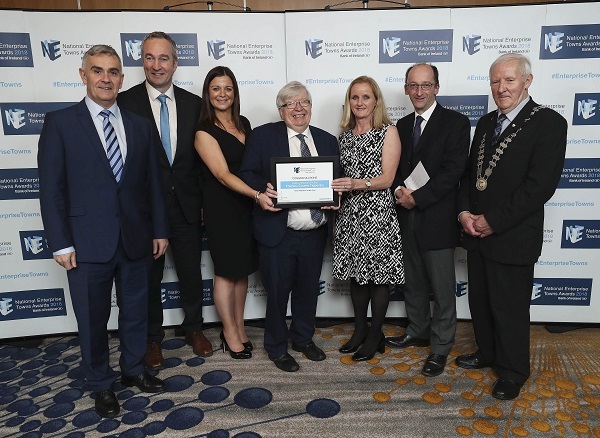 At the award ceremony in Kilkenny, a total of 40 awards were given with an overall prize fund of €157,000 allocated to encourage further innovation and entrepreneurship within winning towns. 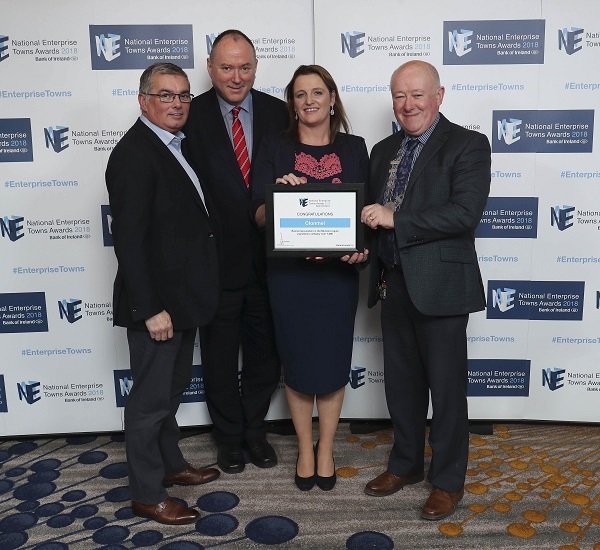 Taking the prize for overall winner of the 2018 Bank of Ireland National Enterprise Town Awards was Letterkenny. At Bank of Ireland, supporting enterprise is central to what we do and as the country’s largest lender, with a presence in over 250 communities nationwide, we are committed to encouraging local enterprise and bringing communities closer together. 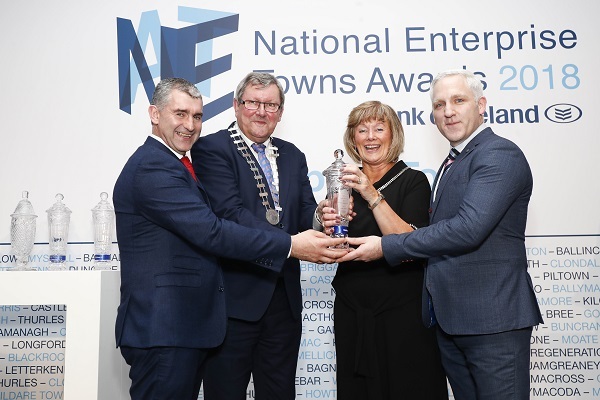 The National Enterprise Town Awards are Bank of Ireland’s opportunity to recognise and reward towns where communities and business groups are working closely together with local authorities and local enterprise offices to spur enterprise forward in their area.